TarpitOrchestra is a four man low tuned blues rock band coming all the way from Oulu, Finland. 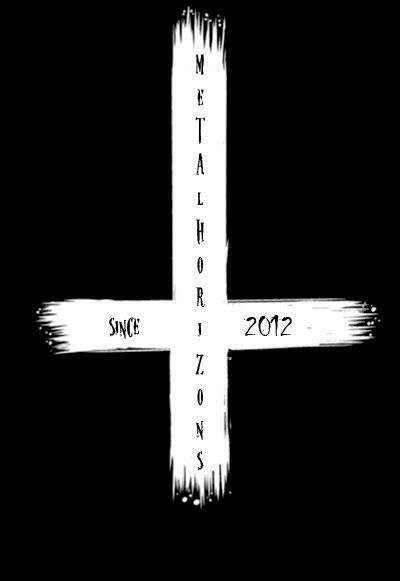 With just the right amount of stoner and doom mixed in with that classic rock sound these guys really have something good going on. 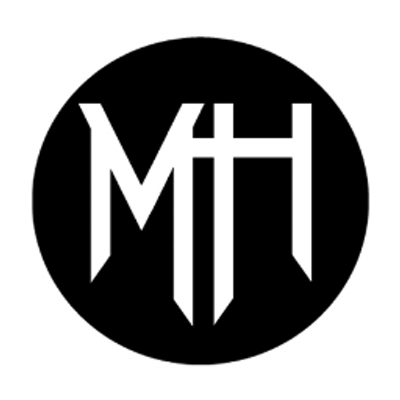 Best of all their fully do it yourself album is available for free, so what are you waiting for? 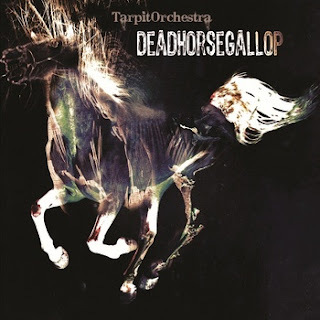 <a href="http://tarpitorchestra.bandcamp.com/album/dead-horse-gallop">Dead Horse Gallop by TarpitOrchestra</a> Want more TarpitOrchestra?